In How to Choose Your Niche and How to Create Your USP we narrowed down exactly who it is you're talking to and the main differences between your company and other fitness companies. So in this article we will flesh out, how to find your ideal clients. 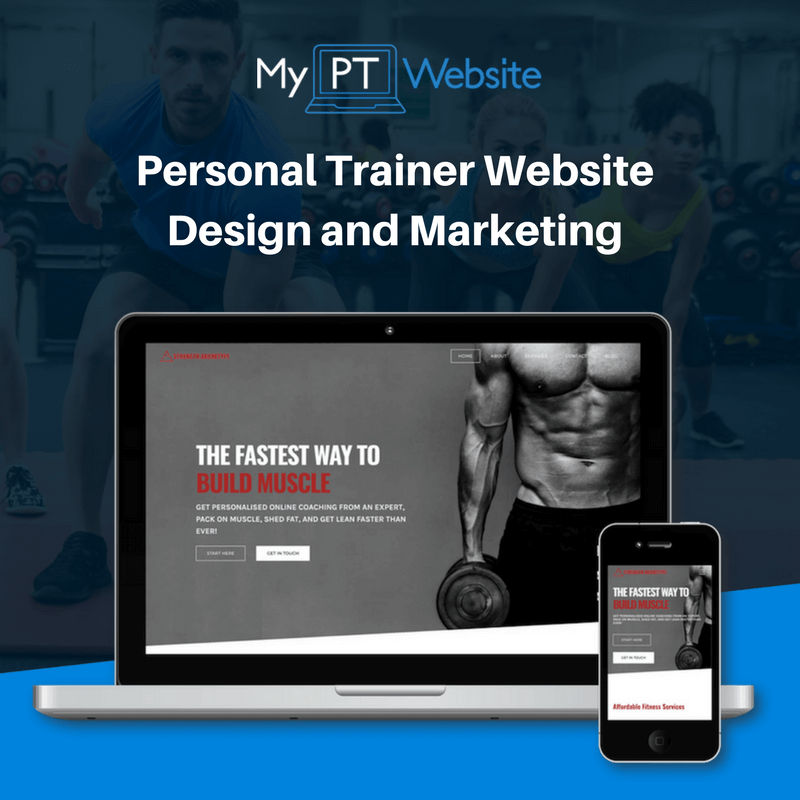 ​You want to be able to pick and choose your ideal client and why not? 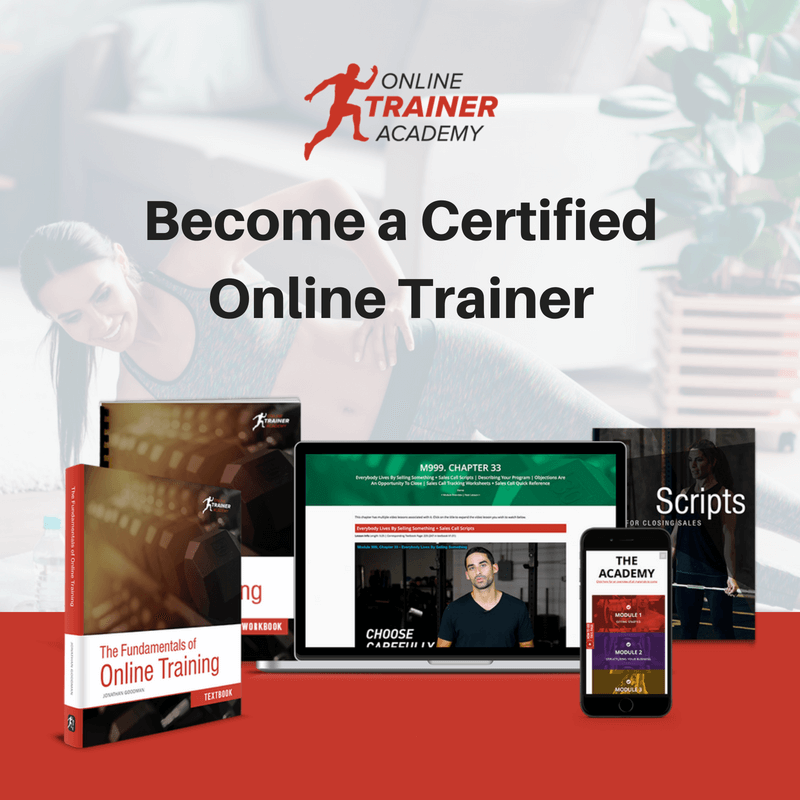 You have come this far, by setting up your own personal trainer business, which usually is born out of a desire to work in a role you enjoy and you know you will excel at. So In this execution plan we're going to talk about a few ways to easily find your ideal clients are so that you can position yourself where they are and learn how to speak the same language as them and grab their attention. Before you spend time or money marketing your services, you need to know who you’re talking to. We've already thought about who you're talking to but now we're going to dig deeper (again). What problems do they need solving? Knowing these things about your prospective clients will help you attract them, connect with them, and ultimately sell to them. If you have chosen a great USP observed your perfect Niche, then you may not even have to do the HARD sell! Let’s say you’re a sports performance coach for under 16's. Unfortunately, your ideal client doesn’t connect with your message. Maybe their most pressing issue isn’t endurance? Why? Because their parents are the decision makers so really, you need to appeal to the parents, not the teen. Wouldn’t you like to know all that before you create your entire marketing plan? To do that, start with solid research and understanding your target market and their true wants. So how to do your market research? Let's look at some avenues in the following steps. When researching why your customers would want to buy your product or service, the best resource and the first thing you should turn to is your existing clients (if you have any). Asking real clients – who have paid actual money – gives you real insight. In many cases they will tell you exactly why they choose you over someone else. What about (this service) are you most excited about? What was the biggest factor that led you to hiring me as your personal trainer vs. other personal trainers? Make this question part of your client intake process. Of course, social media has to get a mention. When it comes to understanding your ideal clients, social media is a great marketing tool. All you have to do is setup a business page on selected accounts and you can access loads of useful data. Let's take a look at a few tricks. 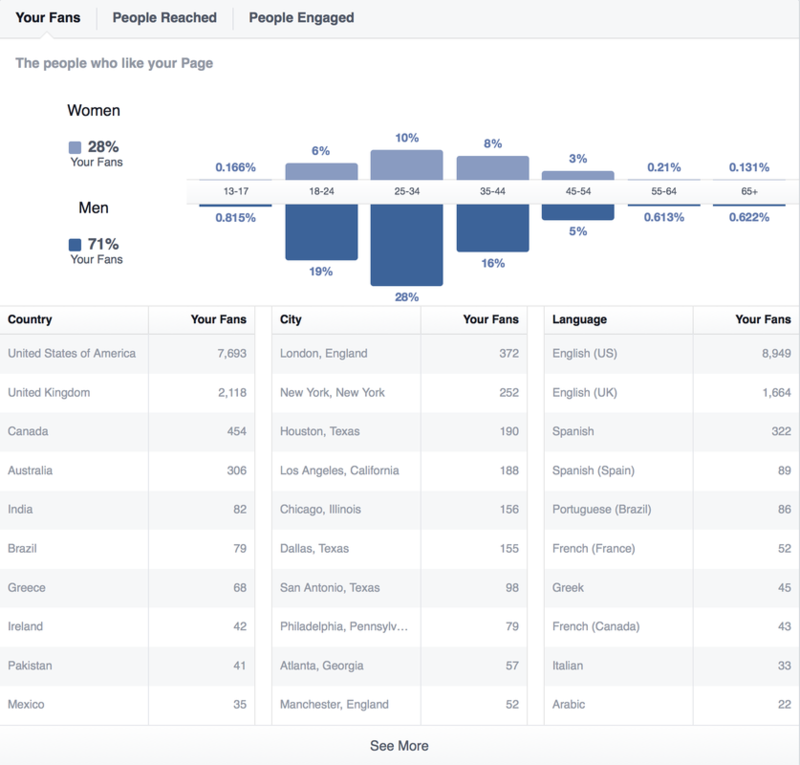 If you've had a Facebook business page for a some time you can get a tonne of info from the page insights tab. To get data on all your fans as a whole, head over to the Page Insights feature (found at the top of your Page Manager). As you can see, the majority of our fans are 25-34 years of age, from the USA and male. To understand what your clients need and how they talk about their problems, join as many Facebook Groups as you can. The groups you join should be local to you (if you train clients locally) and related to your niche. 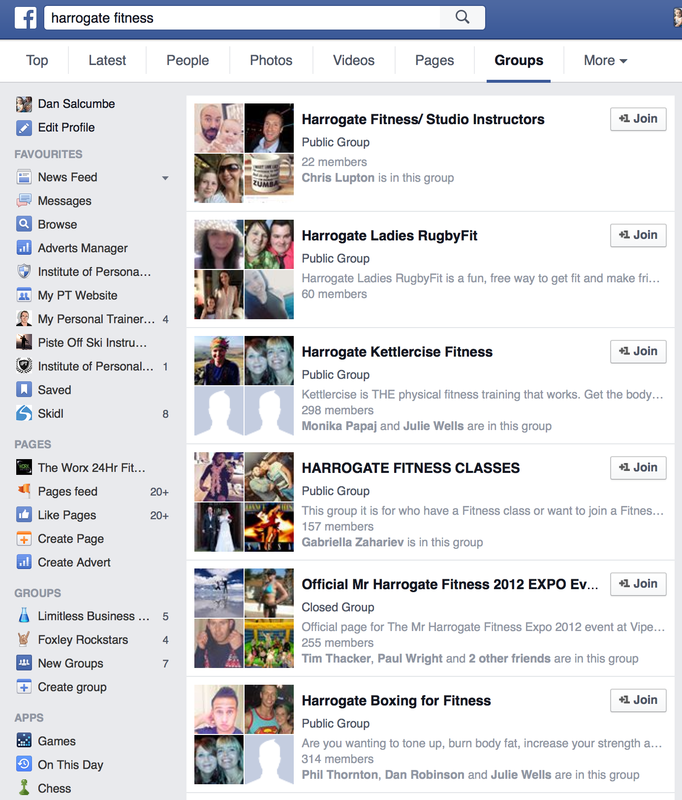 To find the right groups, just use the search bar at the top of Facebook and sort the results by groups. Here's the result I got from looking for anything fitness related in Harrogate. LinkedIn is primarily for businesses and professional networking but as a personal trainer, you likely want to work with businesses … right? If so, LinkedIn is a great place to get a ton of information. While it's never a great idea to blindly copy your competition, you can still learn a ton by watching them – and their interactions with potential clients. In fact it makes perfect sense, that if you want to excel at what you do look to those who are the best in your chosen Industry or Niche. For example, take a look at other personal trainer websites, but don’t stop there … dig deeper. Social media is a great research tool and best of all it is free. You can really gather a lot of data and insight from some serious research on social media. It isn't just a place for people to post pictures, It can be used as a powerful business research tool. OK, time to take action. Use the instructions above to work your way through the action steps below. Ask your current clients the questions in step 2 and add the info under the headers. Add any info from your Facebook page insights as per step 3, section 1. Add any info from new Facebook Groups as per step 3, section 2. Add any info gathered from LinkedIn as per step 3, section 3. Any any info from competitor research as per step 4. Use the info gathered to write website copy as per the How to Write Offers That Sell execution plan. REMIND ME WHY MARKET RESEARCH IS SO IMPORTANT? Basic business training in any field would advise you, the first important factor to success is engaging in thorough research. Some people jump straight in feet first and miss this important step. Study your market, your competition, your clients, their wants, the demand for your service, before you invest any money into marketing, branding and other expensive business PR, it could save you a bunch of time, money and be the deal breaker in deciding if you make your business a success or failure. WHAT CAN I LEARN FROM SOCIAL MEDIA? Most social platforms have their own inbuilt metrics, which you can gain a tonne of data from. By setting up business accounts with Facebook, Twitter and LinkedIn and watching your own metrics, you can study who is interested in your brand. Not only that you can use social media as a powerful research tool. Look at all your most local competition and check out everything on their page's from language used, most popular posts, groups they have joined, offers they have, their fan base, engagement and without being a total stalker, start joining similar or the same groups, use their available date for your own research. See what your competition are good at and try to be better or different, where are they going wrong, what do their reviews say about their services. There's so much to learn. SHOULD I PAY FOR MARKET RESEARCH? That is a good question. You could pay a company to give you a bunch of figures in a chart, but then you could just get most of what you need from doing your own research online for FREE! Also by performing your own research you begin to get a feel for your market and most importantly your potential clients. A report can't show you your ideal clients images, likes, comments, what they follow and how they use some of the marketing tools you hope to use in your own PR.